Our selection of hand- held/hands-free magnifiers and combo kits are the perfect low-vision solution for you. 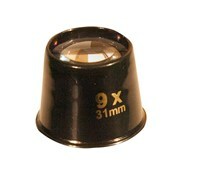 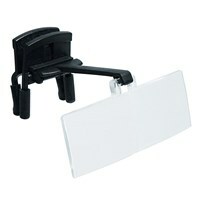 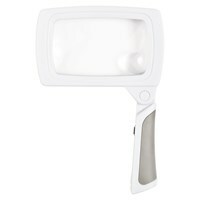 They are available in both illuminated and non-illuminated hand held magnifiers. 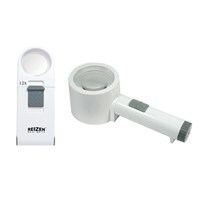 Find a hand held magnifying glass that suits your needs by shopping our inventory today. 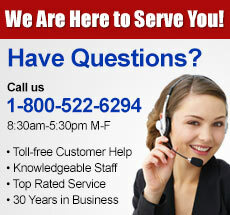 We love to offer our customers convenient, easy to use products. 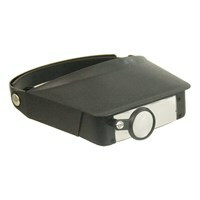 Hands-free magnifiers and binoculars are perfect for work, hobbies, repairs, sporting events. 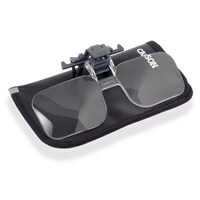 See the variety of magnifiers and binoculars to allow for more accurate seeing and viewing.